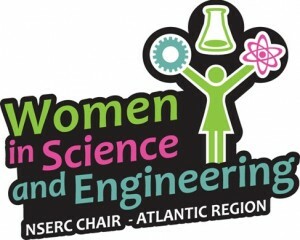 WWEST is part of the Chairs for Women in Science and Engineering (CWSE) Program at a national level. The CWSE impacts for September 2011 – December 2013 are summarized in this infographic. The CWSE geographical impacts for September 2011 – December 2013 are summarized in this impact map. The Chairs for Women in Science and Engineering (CWSE) program is regional, with one Chair for each of the Atlantic, Quebec, Ontario, Prairie and British Columbia regions. The goal of this Chair program is to increase the participation of women in science and engineering and to provide role models for women considering careers in these fields. For more information about the National Network, please visit the NSERC CWSE website. NSERC has recently created a page for Women in Science and Engineering, view it here.